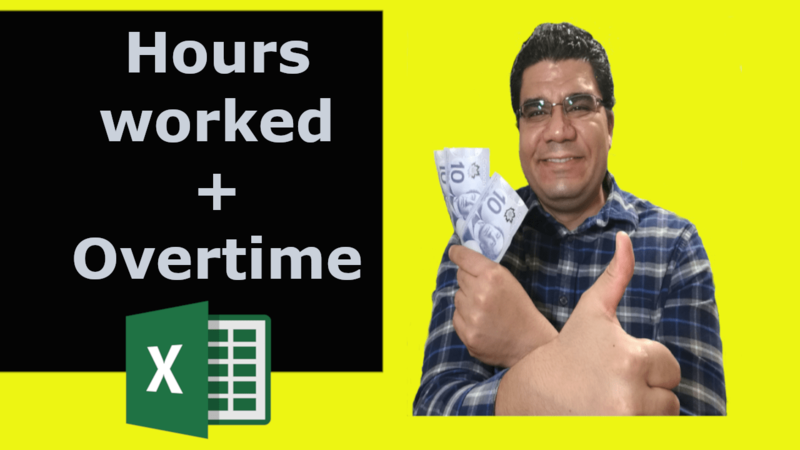 Hello, I'm Abdelrahman, the founder of Excelbonanza.com I'm an Excel enthusiast and Data Analyst with 7 years of Experience in the Telecom and Customer service industry. 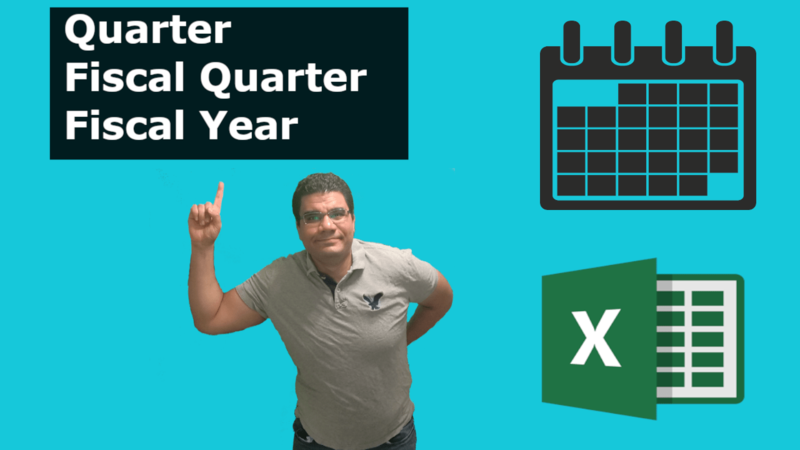 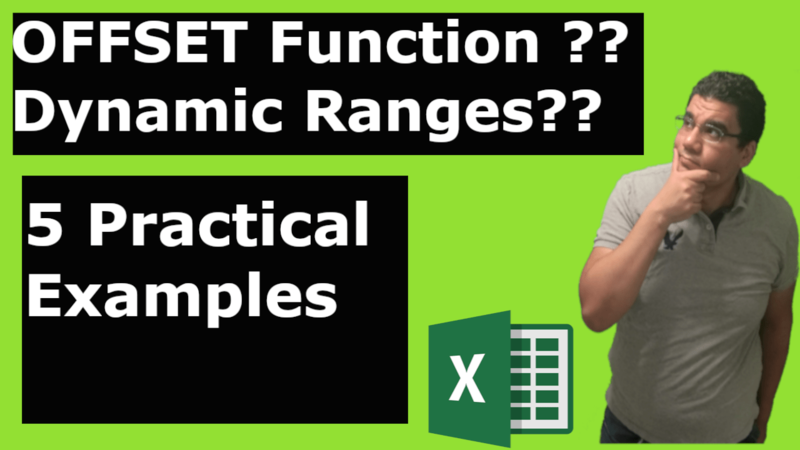 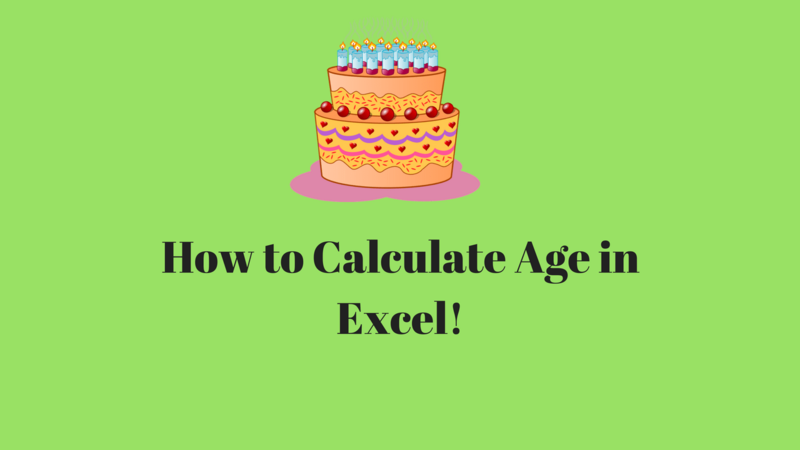 I'm here to share my knowledge with the world and help people become better at Excel! 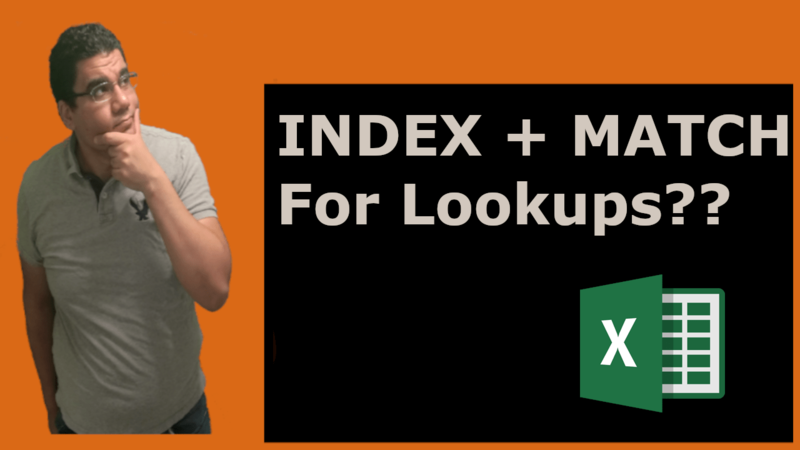 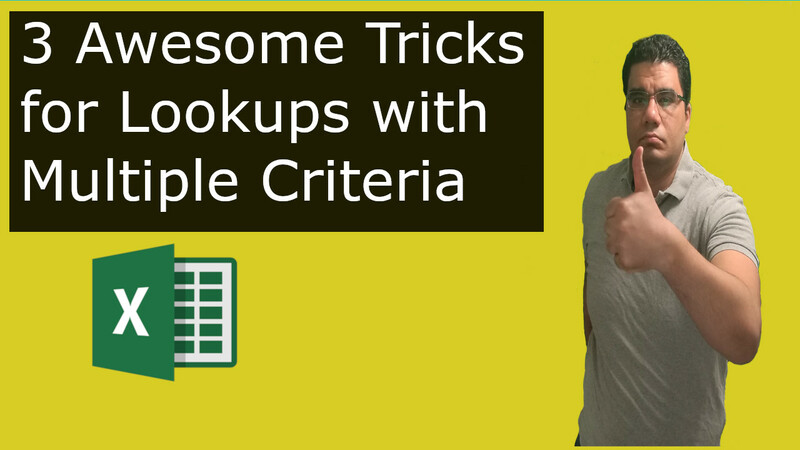 Keyboard Shortcuts for Every Excel user! 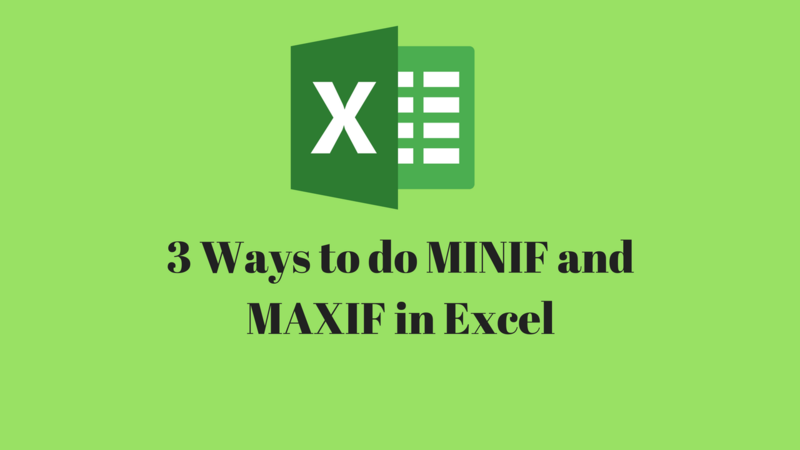 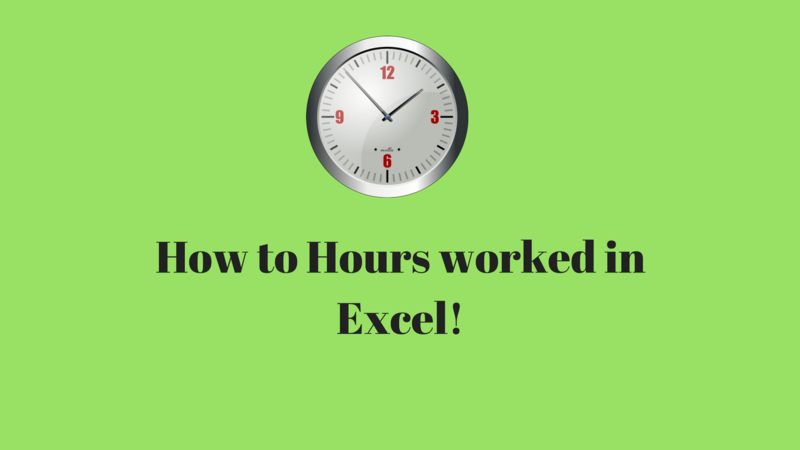 How to calculate hours worked in a shift using Excel!